Effortlessly remove stubborn tan with the Bondi Sands Tan Eraser; a unique cleansing formula that works in just five minutes. Developed with innovative technology and soothing Aloe, the Tan Eraser transforms into a luxurious foam and delivers a gentle exfoliating action to prepare skin for a fresh, flawless layer of fake tan. 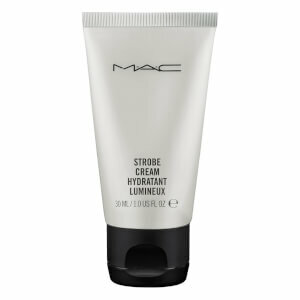 Softens and moisturises skin to create an optimum base for even coverage and longer lasting results. For best results, apply to dry skin after at least 3 days of applying self tan. Pump foam applicator firmly and apply liberally to the skin. Leave for at least 5 minutes. Shower with warm water using a wet face cloth to wipe away the tan. For more stubborn areas or dry skin, use an exfoliating mitt to gently remove the tan. The best product I have every used for removing tan. I find the best way to use it s to apply to bare skin and use an exfoliating glove when ur the shower and the tan just comes off so easily, best purchase I have ever made !!!! 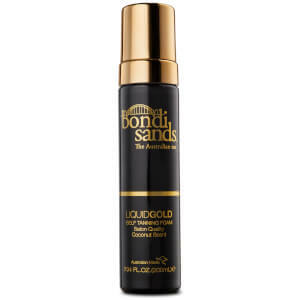 This stuff is as magical as their tanning foams. Goodbye to that day in between reapplying tan where you have to be pale to allow your skin to recover from all the scrubbing! This works like a dream, just pop it all over the body, it says leave for 5 mins but I find it works best with 10 mins. Then in the shower the tan just effortlessly glides off down the drain. For any extra stubborn areas I just use my exfoliating mitt for that extra bit of help. I can then tan again immediately afterwards! Dream come true product! Does exactly what it says it does! Removes fake tan in minutes, don't know how I coped without this! Essential to any tanning regime! 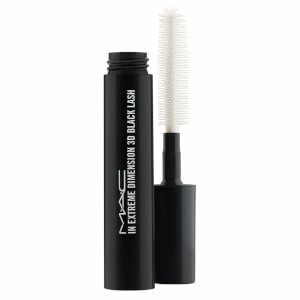 I was so impressed by this product!! So easy to use and totally gets rid of any tan build up, especially in dryer areas. An absolute must have! I was a bit sceptical about whether this would work but it really does! I leave it on for 10 minutes before showering and it rinses away the worst of an after-tan. Would definitely recommend! This product is amazing for removing tan, I was told to buy this as it works wonders for all my friends!